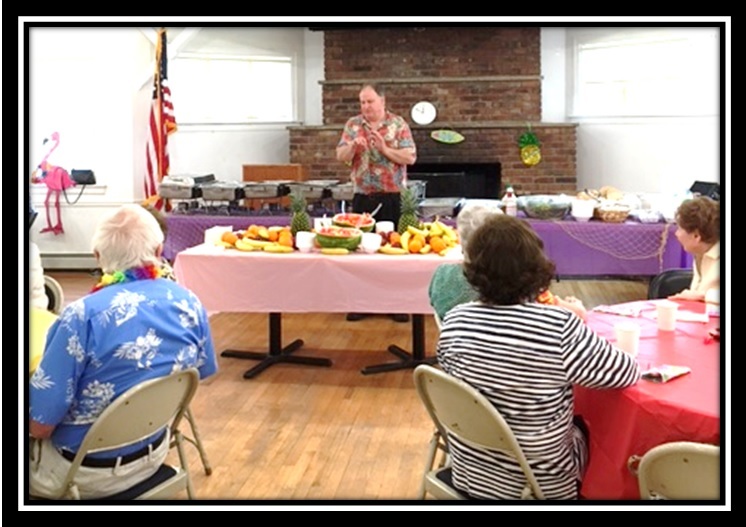 Union County has a Senior Nutrition Program, "Senior Cafe," which offers delicious lunches for adults ages 55+. Each meal is nutritionally balanced to meet the dietary and health needs of mature men and women. 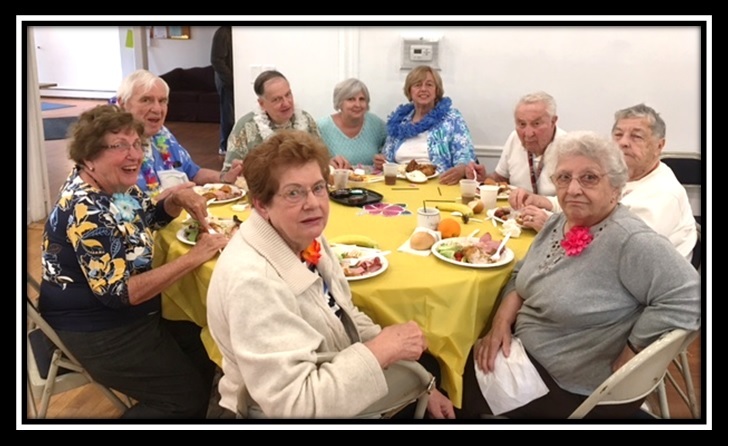 Senior Cafe takes place every Tuesday at Shady Rest (820 Jerusalem Road in Scotch Plains) between 11:00 am - 1:00 pm. To participate in Senior Cafe, you must call the Recreation Department (908-322-5151) to RSVP. This reservation must be made by the Thursday prior to the Tuesday you'd like to attend. Otherwise, we may not have enough food available. 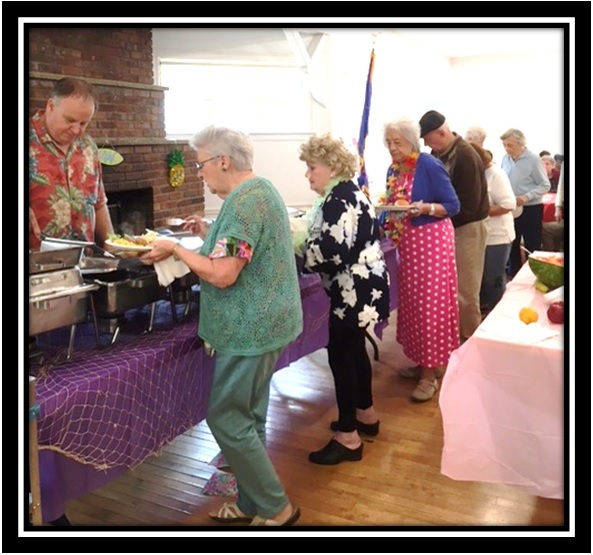 This program is made possible by a grant from the United States government under the Older Americans Act and the Union County Board of Chosen Freeholders. A donation of $1.75 is suggested. This is a casual, fun, social group geared toward older seniors. Group meetings take place every Tuesday from 9:00 am - 1:30 pm. Activities include games such as bridge and scrabble, and there is a celebration for birthdays each month. There is a $10 membership fee. If you have questions or would like to sign up, please contact Laura Swidersky at 908-889-2084. The Golden Agers Club was established in 1966 and meets weekly from September - June. Meetings take place on Thursdays from 10:00 am - 3:00 pm at Shady Rest. 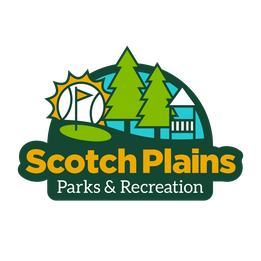 Weekly activities include bingo, arts and crafts, parties for special occasions, special luncheons, guest speakers, and more! 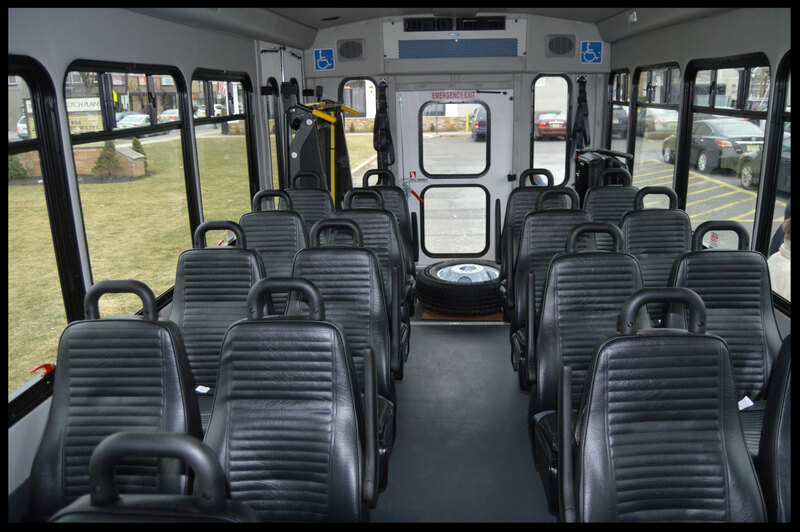 Day trips are scheduled throughout the year. There is a $15 membership fee. If you have questions or would like to sign up, please contact Ilse Heinemeyer at 908-322-1788. 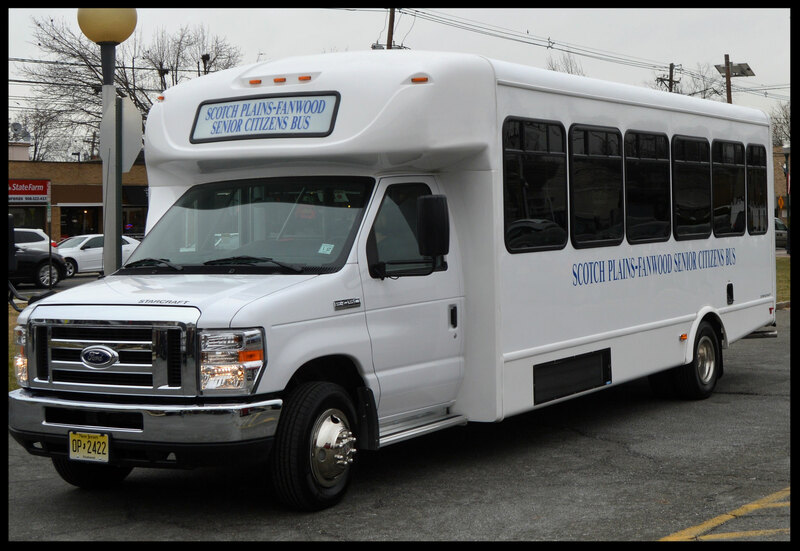 Our senior transportation services are available to Scotch Plains and Fanwood residents ages 55+. We provide trips to Blue Star Shopping Center in Watchung on Wednesdays and/or Fridays. 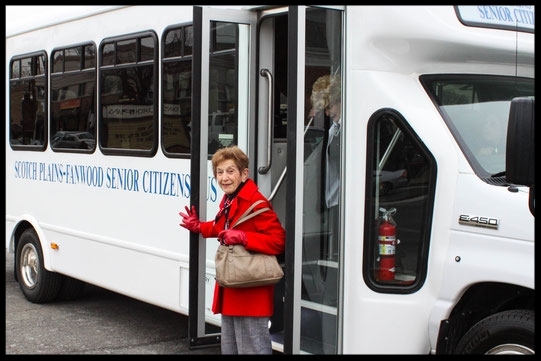 Additionally, transportation to club meetings is also available (Meridian Club, Golden Agers Club, and Fanwood Seniors Club).